The two busts come amidst intense debate within Santa Barbara County surrounding cannabis production. 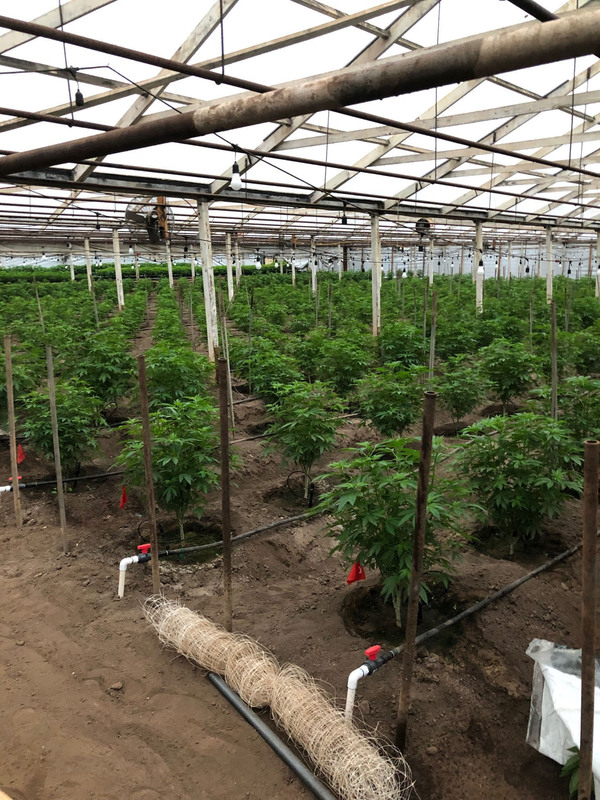 Citing unpleasant odors, property value impacts, and concern over crime, many residents are pushing for stronger licensing regulations since the legalization of recreational cannabis and the sudden emergence of numerous cultivation sites. On the other hand, those in the industry argue that existing regulations are sufficiently strict and exceedingly expensive. They say to obtain all the necessary permits can cost upwards of $200,000.